Vlad Brecka was born in Slovakia. He came to Canada at age five with his parents and one brother. They settled in the Lethbridge area where his father farmed. He attended school in the Lethbridge area and went on to the University of Alberta where he received his Bachelor of Education and Bachelor of Science degrees. Upon graduation he took up residence in Innisfail where he began his teaching career. It was while he was in Innisfail that he developed a passion for officiating and involvement with sporting activities within the community. From 1958 to 1961, he coached Junior High girl’s basketball for two years; refereed High School basketball; organized a Referee Organization and set up schedules for referees. From 1961 to 1966, he continued his teaching career in Delburne, Alberta. During his time there he coached the Junior High boy’s basketball team for five years as well as coaching the High School boy’s basketball team during the 1965-66 season. At the same time he helped to coach the High School football team. He also became chairman of the CWASSA Basketball Referee Association. In 1966, the Brecka's moved to Wetaskiwin. It is here from 1966 to 1993 that Vlad made his greatest impact on sports in general and certainly on his ability to officiate. From 1969 to 1974 he coached High School basketball. In 1967, he was introduced by Jack Abram to the joys of umpiring fastball. He went from umpiring house league fastball to umpiring major men’s fastball (Car Capitals) and eventually to umpiring slow pitch. He also refereed basketball from 1974 to 1990 for the North Central High School League. This included zone playoffs and championship games. 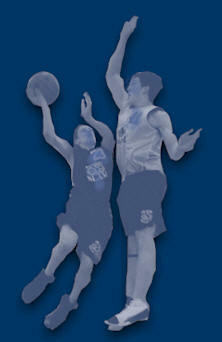 He also had the opportunity to referee basketball games for Camrose Concordia College. Vlad was not just a ‘two” sport official for he refereed High School football from 1970 to 1983. 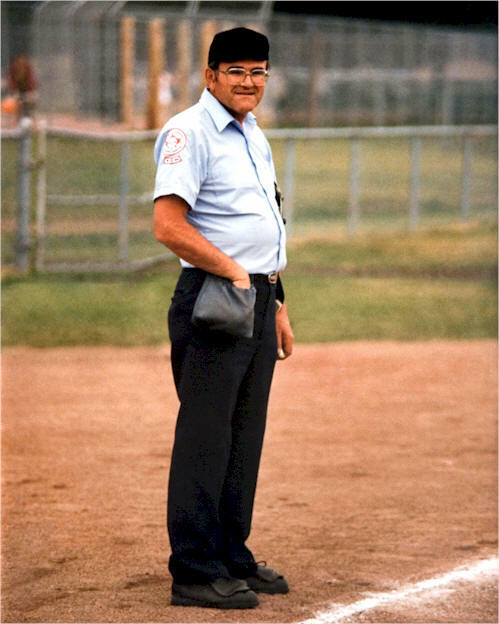 During the 70’s and the 80’s he was on the executive for Wetaskiwin Minor Fastball, his role was to coordinate referee schedules for House League games of which he was a part. Not to be idle during the winter months he also served on the executive of the Wetaskiwin Minor Hockey Association where he again coordinated the schedule for referees. He would only referee when someone did not “show up”. During the summer months Vlad was part of the Parent Council group for the Olympia Swim Club which was coached by Tom Hewko. In addition to his involvement with the previously mentioned sports, he was the Commissioner of the Central Alberta Football League from 1987 to 1992. Vlad had some real highlights in his officiating capacity. 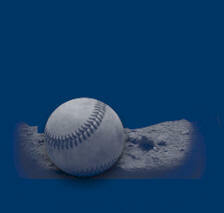 In 1984, he umpired the Western Canadian Master Slowpitch Championship for men in Whitehorse, Yukon. 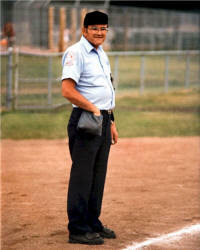 In 1986, he umpired the Canadian National Men’s Slowpitch Championship in Lethbridge. During all these years Vlad held many training sessions for fastball umpires encompassing the following areas; Ponoka, Camrose, Falun, Millet and Wetaskiwin. In 1988, during the Olympic Torch Run through the City of Wetaskiwin, Vlad was one of the recipients of an Olympic Medallion presented by the Torch Run committee for his outstanding contribution to sports as an officiator.